Pre-registration for the 2017 NIH Pain Consortium Symposium is closed. Onsite registration will be available, May 31-June 1, NIH Natcher Conference Center (Building 45), Auditorium, Symposium registration desk. 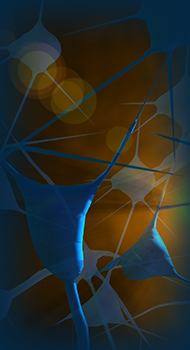 On May 31 - June 1, 2017, the NIH Pain Consortium will convene the 12th Annual NIH Pain Consortium Symposium: Multidisciplinary Strategies for the Management of Pain. 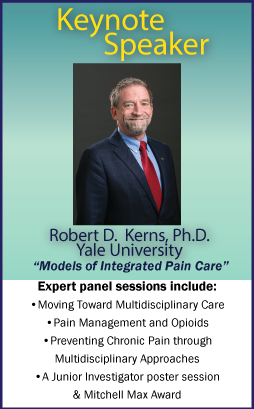 The 2017 symposium will highlight advances in pain research on Prevention of Chronic Pain and Moving Towards Multidisciplinary Pain Care. This annual symposium features NIH supported pain research that is of high interest and presents opportunities to advance the field. More than 20 NIH Institutes, Centers and Offices participate in the NIH Pain Consortium. See the NIH Pain Consortium tab for more information.